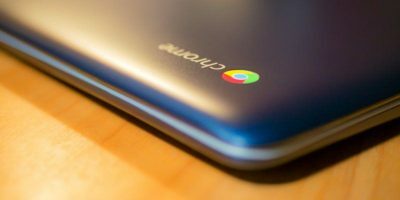 Chromebook owners can’t rely on bundled digital camera software to transfer photos over, but that doesn’t mean you are out of luck. There are multiple ways to move pictures, and there are ways to manage those photos once transferred. Your decision to buy (or consider buying) a Chromebook doesn’t mean you will have to give up snapping photos using a dedicated camera. Here’s what you will need to do. You can try connecting your camera to your Chromebook via the USB cable it came with, but without the ability to install custom software off a disk, chances are it won’t do anything. Instead, you will need to transfer images off the SD card directly (which is the approach I take regardless of which operating system I’m using). 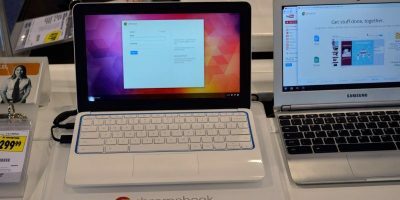 The popular $249 Samsung Chromebook, the Acer C720 and the high-end Chromebook Pixelall have SD card slots, but the new HP Chromebook 11 does not. See which model you have, because that will determine which approach you will need to take. If your Chromebook has a slot for an SD card, then getting photos off your digital camera won’t be difficult at all. All you need to do is pop the card out of your camera and slide it into your computer. A window should appear automatically, but if it does not, you can pull up the Files app from the app drawer and launch it yourself. 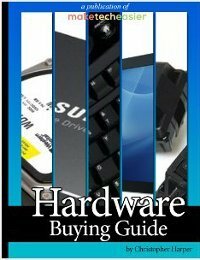 The SD card should be listed in the sidebar with an obvious name. If you are using the HP Chromebook 11 or a future Chrome OS device that lacks an SD card slot, the most straightforward and affordable option you have is to pick up a USB memory card reader. This way you can still effectively plug your SD card in and use it as demonstrated above. You may also invest in a WiFi-enabled SD card. This will let you access your images via the browser without having to plug a card or cable into anything. 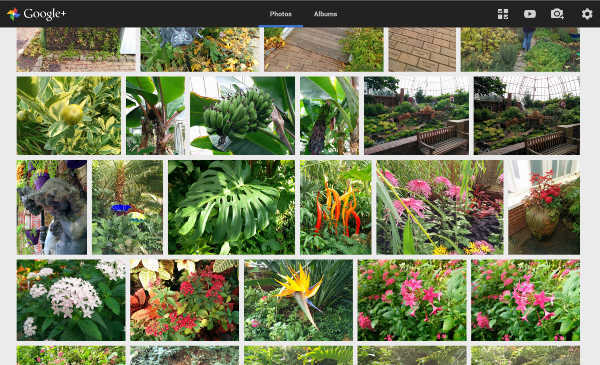 Google provides a Google+ Photos app that it hopes you will use as your centralized photo management hub. The software presents images in an attractive grid and is overall simple to use. 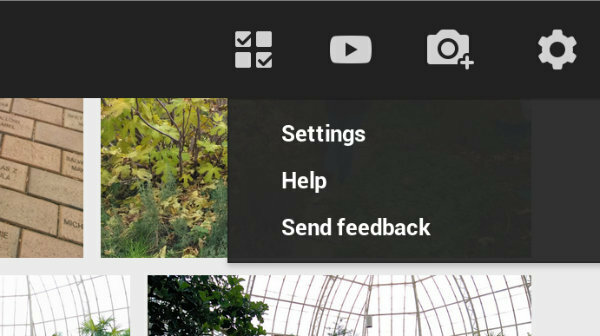 The Google+ Photos app is little more than a more streamlined interface for accessing the same files you can view at https://plus.google.com/photos/. That means you will need to upload your photos to Google+ first in order to take advantage of the app. You can even set your Chromebook to automatically upload photos to Google+ whenever you insert an SD card. To enable this feature, just hit the icon in the top right corner and open up settings. Once there, you will see the option to enable automatic importing. Check the box beside it. After uploading your photos, you can use the app to view your images. If you want to organize them, you will probably be better off signing into Google+ and managing albums there, as the app is still somewhat limited. If you don’t want to use Google+ to manage your photos, you’re welcome to use Flickr, Dropbox, or any other service that appeals to you. Chrome OS may not have an offline photo manager resembling those available for Windows, Mac, and Linux, but if you primarily store your images in a web browser now anyway, you should be just fine doing the same on your Chromebook. 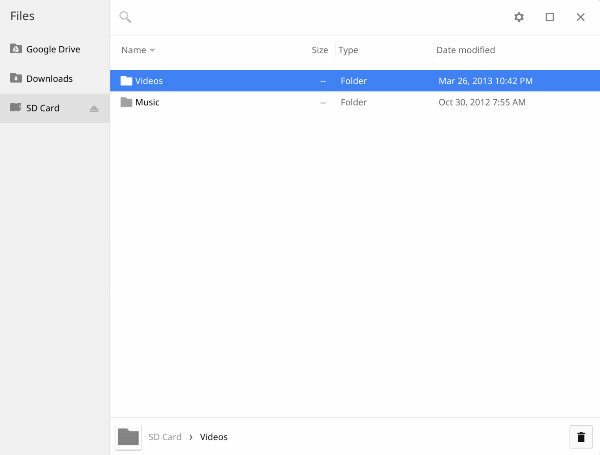 You have to copy the images from the SD Card to the Downloads folder in order to keep them stored on your Chromebook. I have a remote mouse and keyboard. Chromebook is attached to my Vizio HDMI port. I have a USB 4 port hum. One port is the remote mouse control the other a Sony mini SD card read / write device. All work is done from my easy chair. To transfer data from either, I just unplug/plug the control and reader back and forth. My HP laptop is VGA connected to the Vizio. Now that I know what to do……HOW do I copy and paste or transfer pictures to the Downloads folder? There’s no options…..copy, paste, transfer etc. HOW? how do l safely remove an sd card from my acer 720 chromebook? li keep getting a message to remove it while in files app but message reappears each time remove from slot..l don’t want to lose data or ruin sd card. @mic apps>”files” app>then you will see your SD card listed on the left pane, to the right of the card name you will see a “grey arrow”, click the arrow, USB device is safe to eject! Can Google make Chromebook compatible cameras? I put my photos into the Google photos. But when I go to download them and let’s say put them on Facebook not all of the photos up load. It’s says they are not a JPEG files. When they are. How do I get these certain photos to upload ? I uploaded my photos from my camera onto my chromebook, but whenever I try to view them it says ‘file could not be displayed’. Have I lost all my photos?! Help! I’ve been messing with this app for a while, and it’s seriously broken. The albums you create in the app don’t appear in Google+, contrary to what this article says. Sharing doesn’t work in any form at all, either single photos or albums. This app appears to be pre-beta quality. Don’t waste your time. I have a Sakar digital camera is there a site I can use to download the software that came with my digital camera with out a cd rom disk drive? Do Sentences Make Better Passwords?